Students complete the CSPN LPN program in one year. The practical nursing program involves a 4-day week. 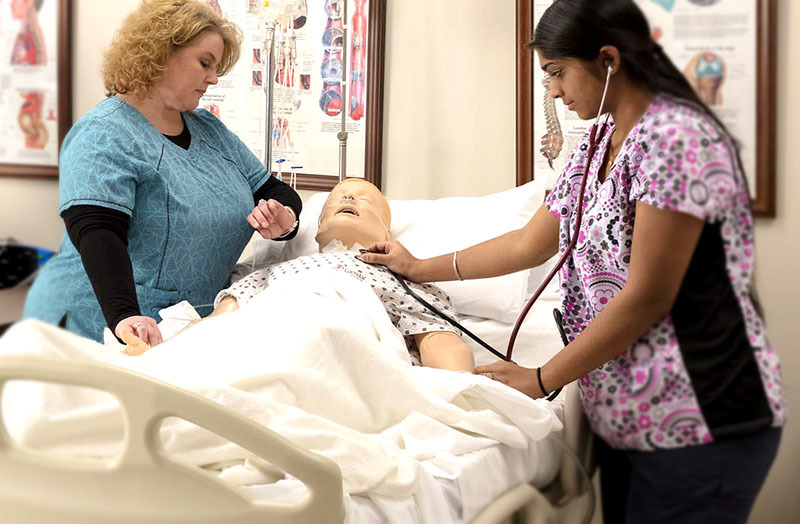 Students typically have 2 days of classroom instruction and 2 days of clinical experience (hands-on training at a local hospital or care facility) per week. Clinicals are held from 7:00 AM to 2:00 PM, 8:00 AM to 3:00 PM, or 8:30 AM or 3:30 PM. Level 1 and Level 2 classes and clinical sessions are held Monday – Thursday. Level 3 and Level 4 classes and clinical sessions are held Tuesday – Friday. Individuals with military experience and training will have credentials assessed individually for awarding of advanced placement credit(s). 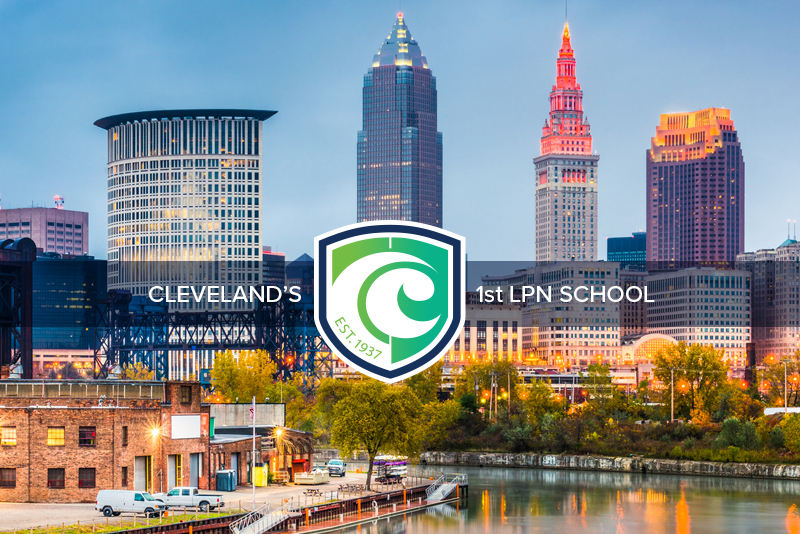 CSPN was the first licensed practical nursing program in Ohio and was one of the first programs of its kind in the entire country. Read more.